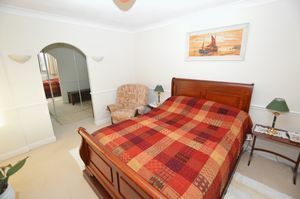 *CALL ANDREW KELLY'S FIRST* 01706 372225. 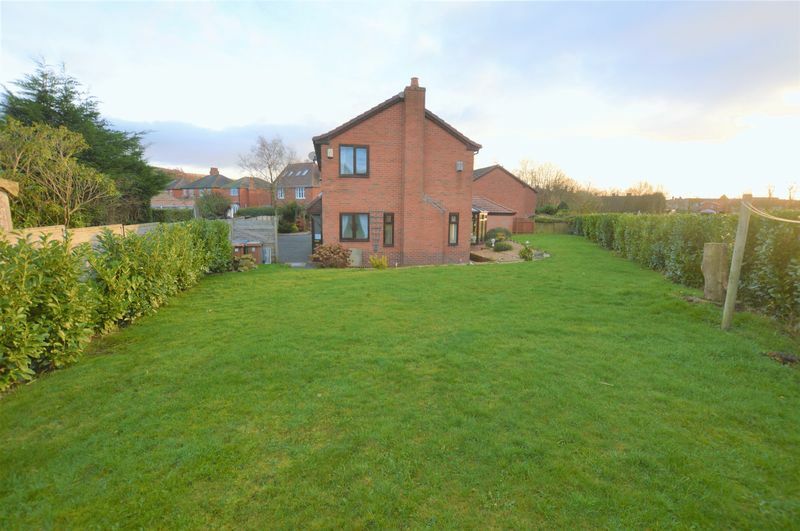 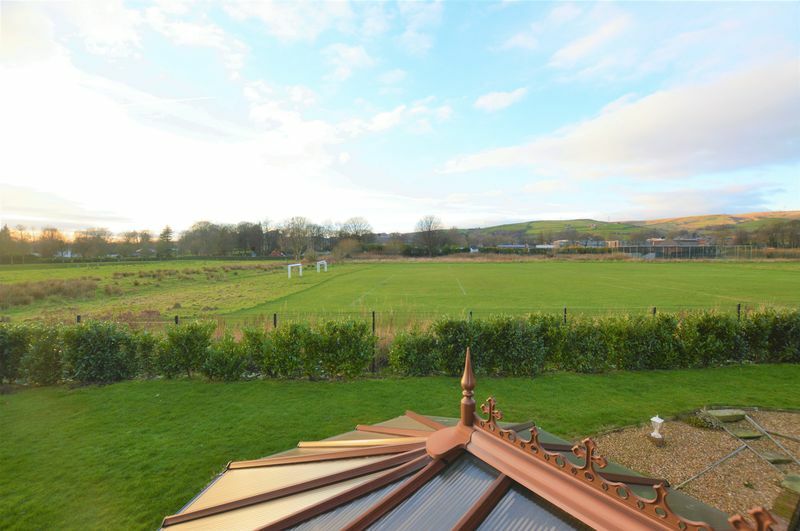 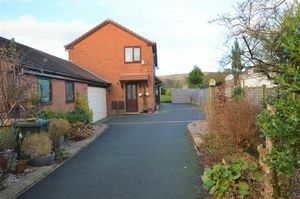 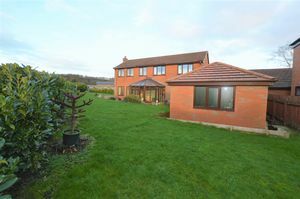 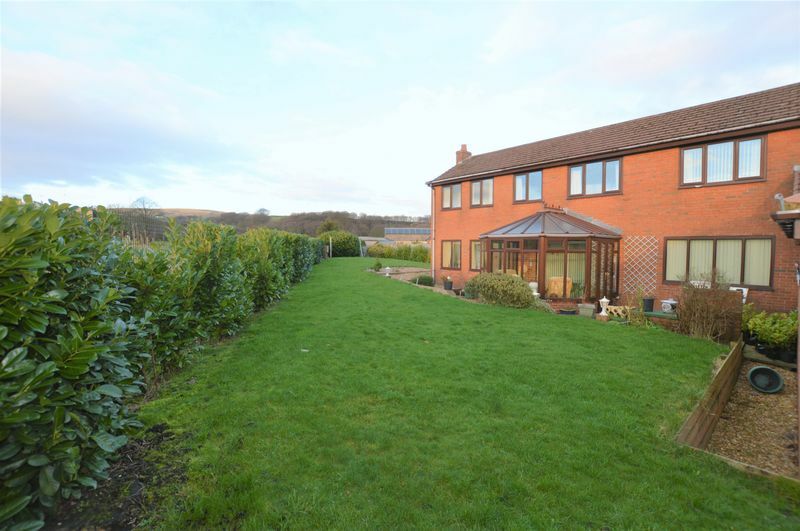 STUNNING, INDIVIDUALLY DESIGNED, MODERN, EXECUTIVE, DETACHED property within close proximity of Littleborough Village Centre, shops, schools and amenities and offers SUPERB FAMILY ACCOMMODATION. 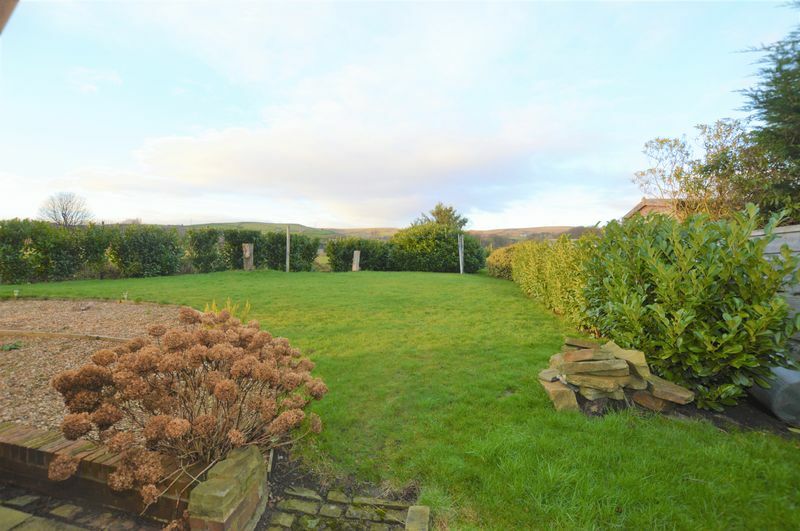 The property can be located at the head of Dearden Street, one of Littleborough's most PRESTIGIOUS addresses and is accessed via a private road. 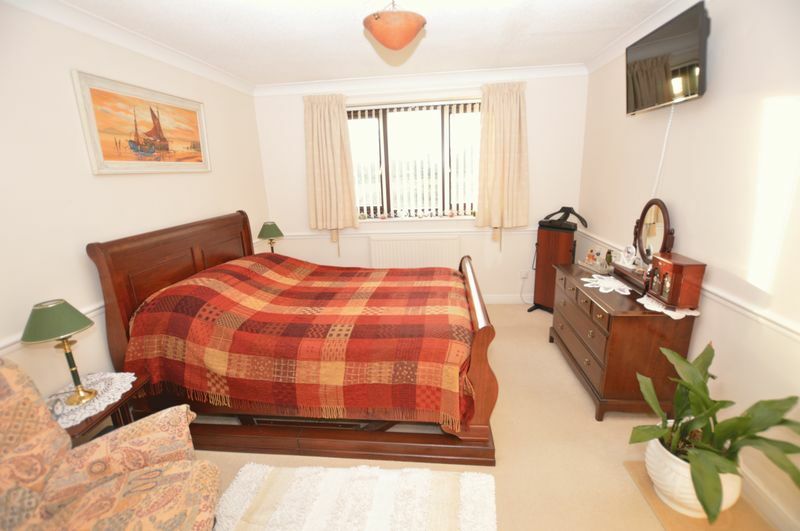 VIEWING IS ESSENTIAL to fully appreciate accommodation on offer as well as the size of the plot. 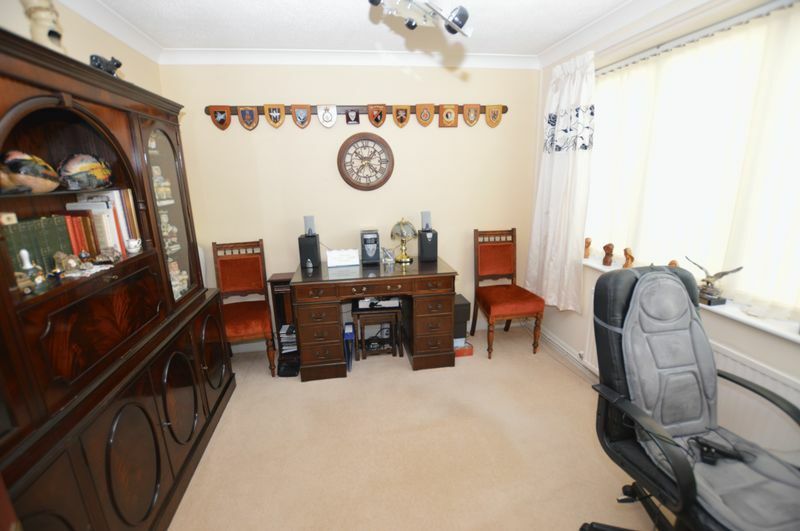 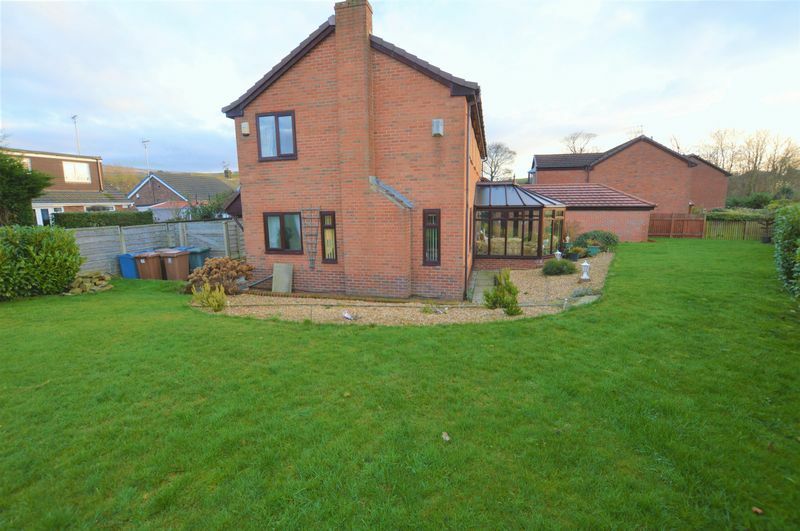 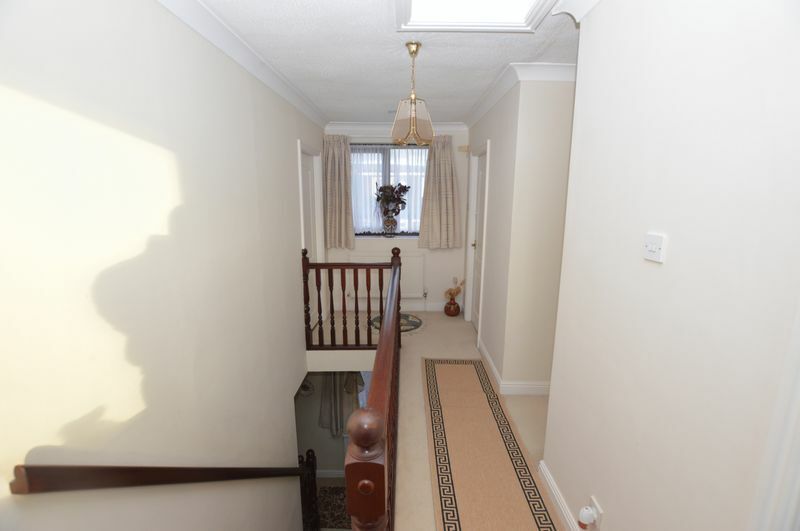 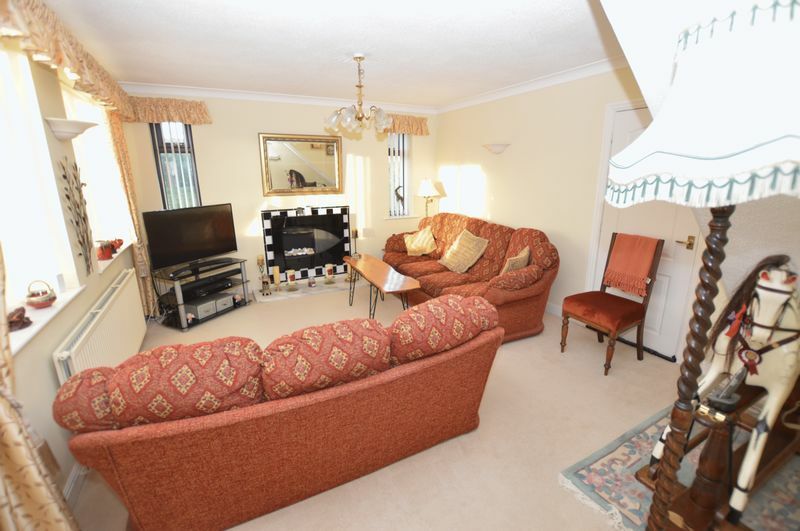 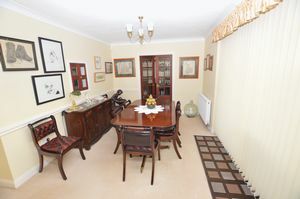 Briefly comprises of entrance, porch with guest W.C, hallway, lounge, dining room, spacious study, conservatory, modern fitted kitchen with separate utility, FOUR GOOD SIZED bedrooms, master bedroom with fitted wardrobes and dressing area along with a MODERN FOUR PIECE FAMILY bathroom. 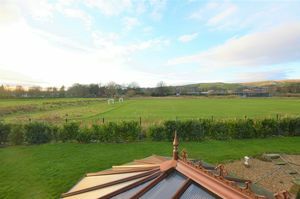 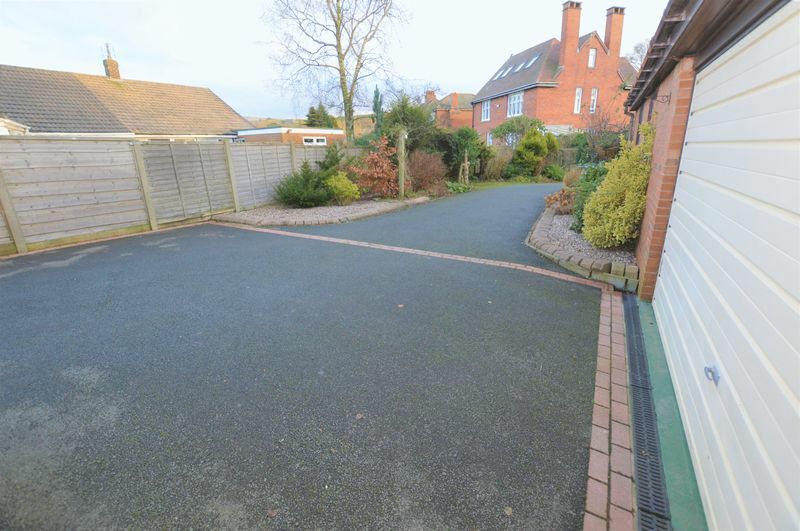 As stated the property stands on a SUBSTANTIAL PLOT with a WEST FACING garden and OPEN ASPECT BEYOND. 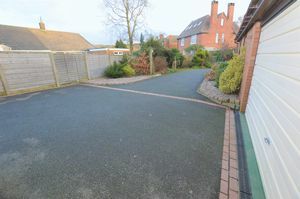 Parking area for a number of vehicles along with a large EXTENDED, ATTACHED garage. Storage cupboard, guest W.C with double glazed window to the side, wash hand basin, low level W.C and chrome towel radiator. 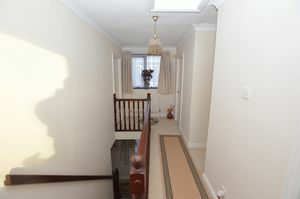 Double glazed window to the front and stairs leading to the first floor. 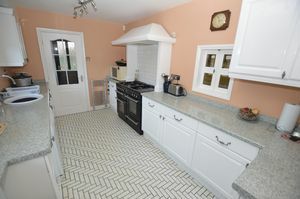 Double glazed window to the front, wall and base units, plumbed for dishwasher, oven range, chrome towel radiator and tiled flooring. 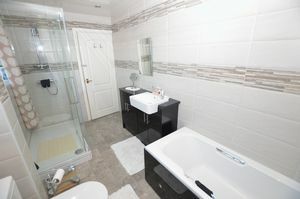 Double glazed window to the front, in set sink and drainer, plumbing for automatic washing machine and side exit door. 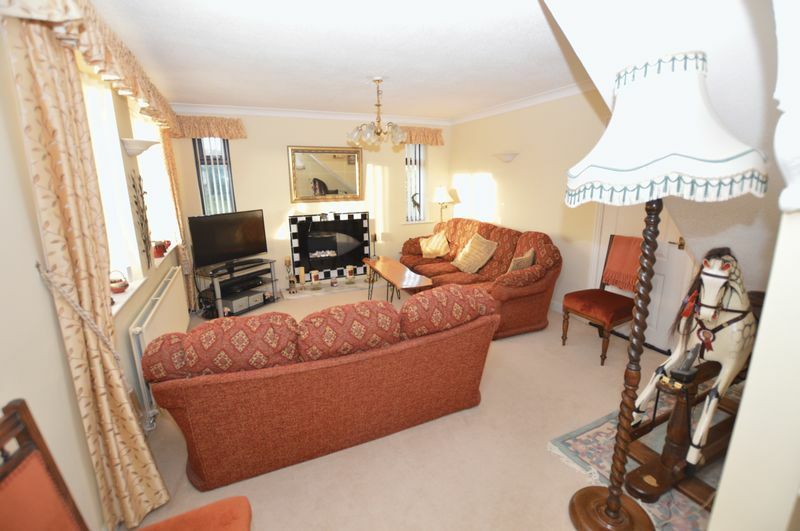 Double glazed window to the front, overlooking the garden, double glazed window to the side, feature fireplace with living flame gas fire, television point and double radiator. 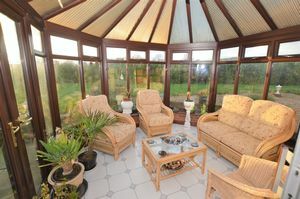 French doors leading to the study and patio doors leading to the conservatory. 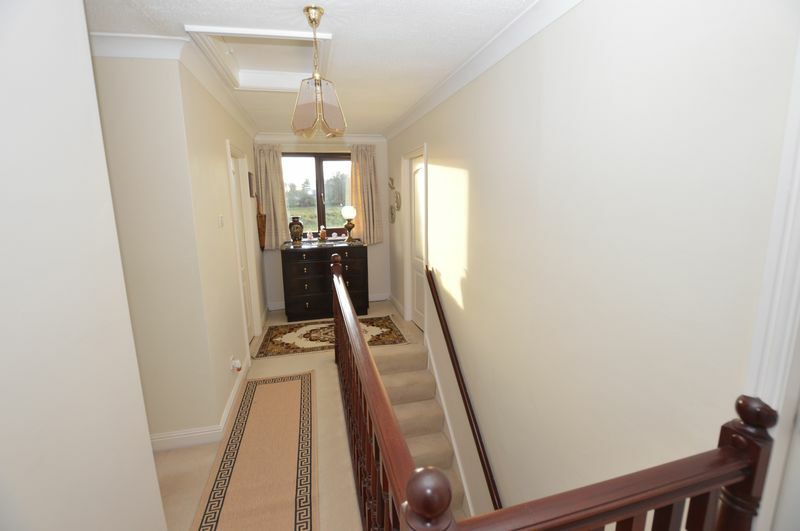 Leading to the garage and tiled flooring. 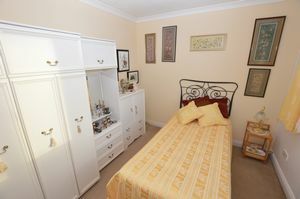 (MAX MEASUREMENTS) Double glazed window to the side, fitted wardrobes and single radiator. 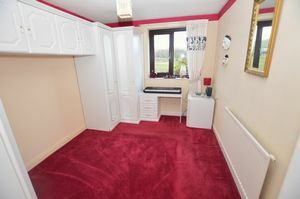 Double glazed window to the side, fitted wardrobes, white panel door and single radiator. 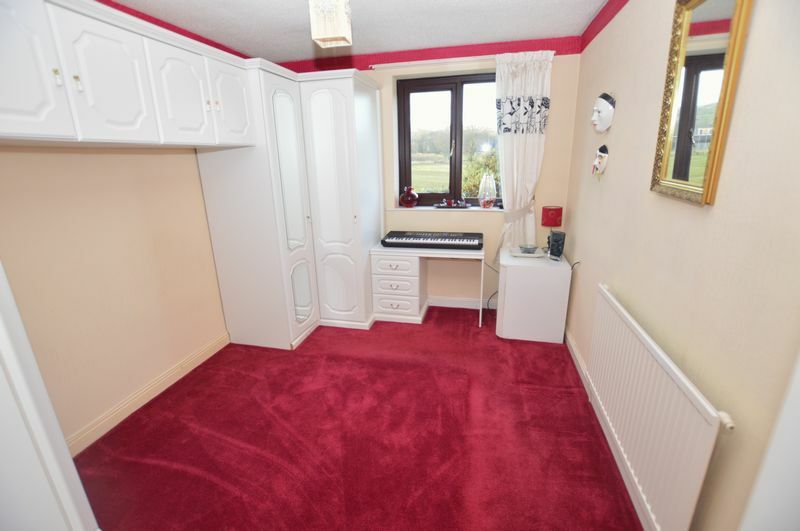 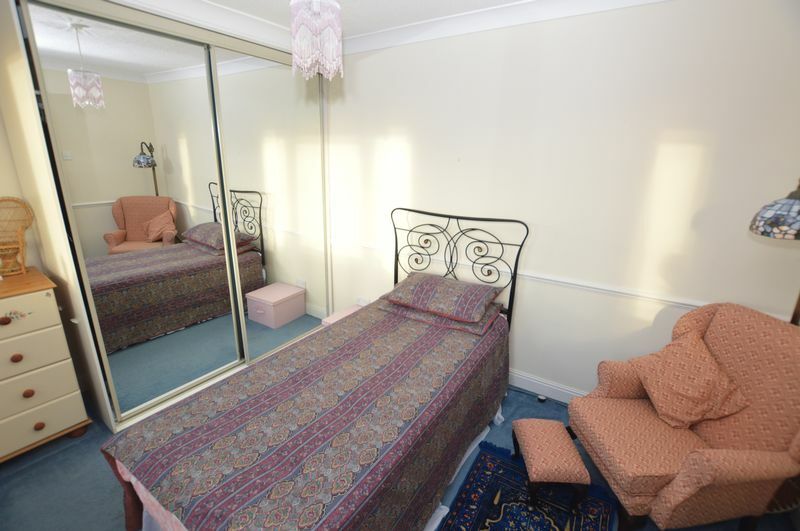 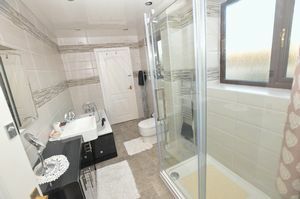 Double glazed window to the rear, quality four piece suite incorporating vanity unit, panel bath, walk in shower, low level W.C and chrome towel radiator.